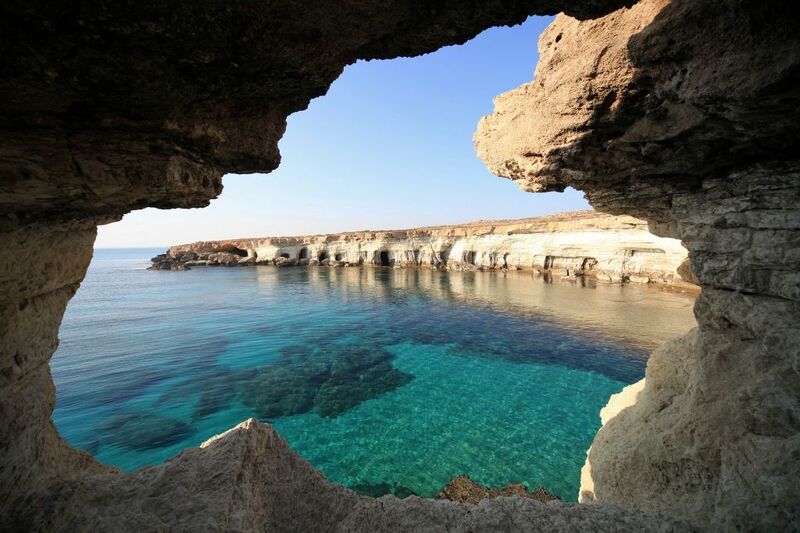 The Ayia Napa sea caves can be reached by land and sea and almost all boat trips from Ayia Napa stop here to view the caves and dramatic natural structures. There are many activities than can be enjoyed at the sea caves including fishing, cliff jumping, diving, snorkeling and swimming in the crystal clear waters. 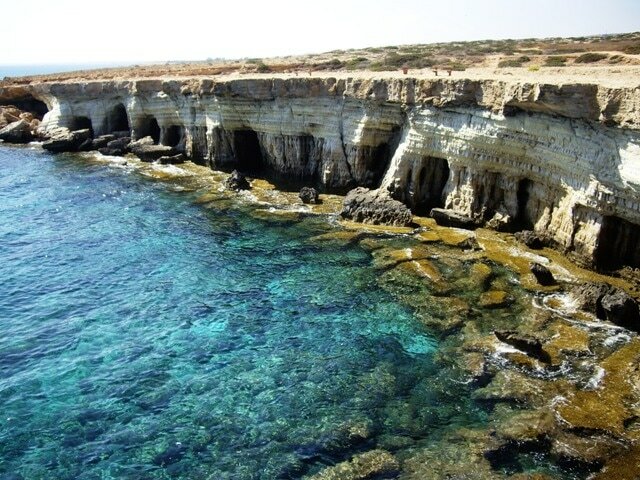 You can walk to the sea caves by following the coastal pathway from Ayia Napa. It is a fairly long walk so is only recommended for experienced distance walkers with adequate water suppliers, sun hats and sunscreen. 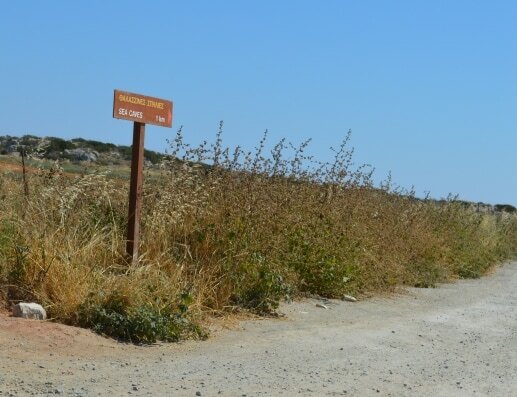 Create magical memories on this off road tour to the unspoilt Cape Greco natural forest park, the sea caves and Konnos Bay. 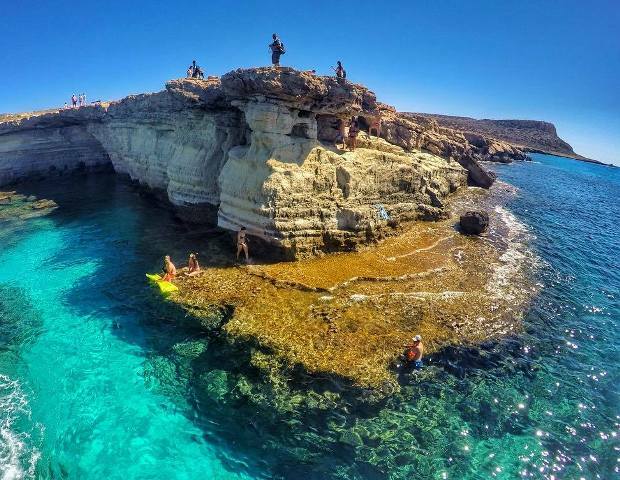 The tour takes in the Palaces sea caves, the famous love bridge and Cyclops cave and includes time for swimming at the gorgeous pine fringed Konnos bay. Visit the cliff top church of Ayioi Anargyroi and the secret hidden cave church of Ayioi Saranta. Experience the stunning views of the mediterranean on a nature walk to the dramatic peak of Cape Greco. Departs: 5 times a week all year round. Hotel pick ups included. Pick ups start at 08.00.